Wednesday Roundup | Easter Time! 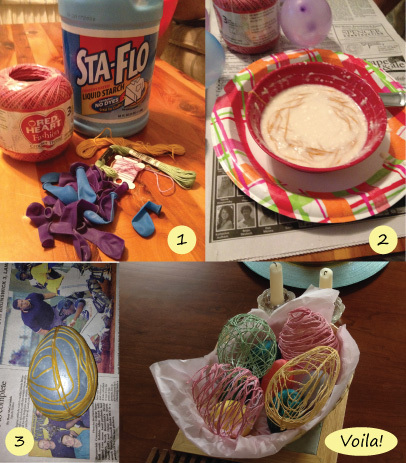 Easter is such a fun time for crafts. There are just so many adorable ideas out there, it’s hard to decide which ones to try! Since I was home this past week, I got to dye Easter eggs with my little sister. It was a blast since neither of us have dyed eggs in years…and I don’t think an Easter is complete without a few real dyed eggs. While at Wal Mart the other night, I picked up some crochet thread, water balloons, and liquid starch so I could do this fun craft I’ve been dying to try. It was much messier and more time consuming than I thought it would be, but I think the end result was worth it! 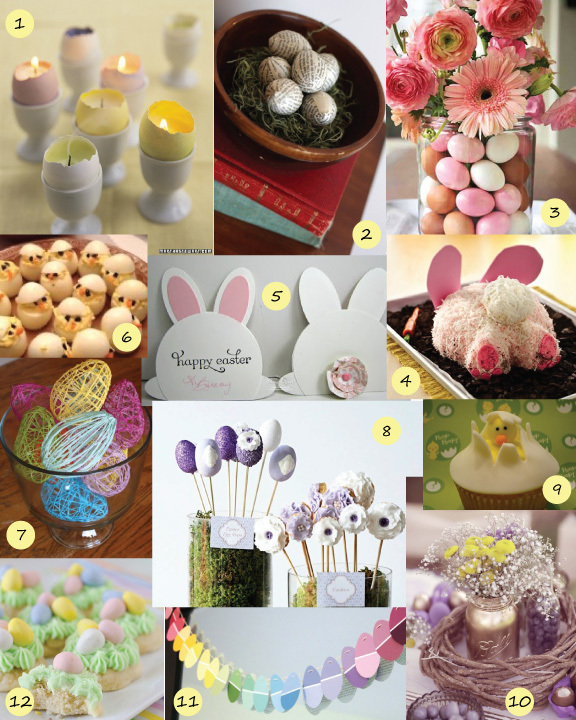 Here are some other DIY ideas to try for Easter. Hope you enjoy!